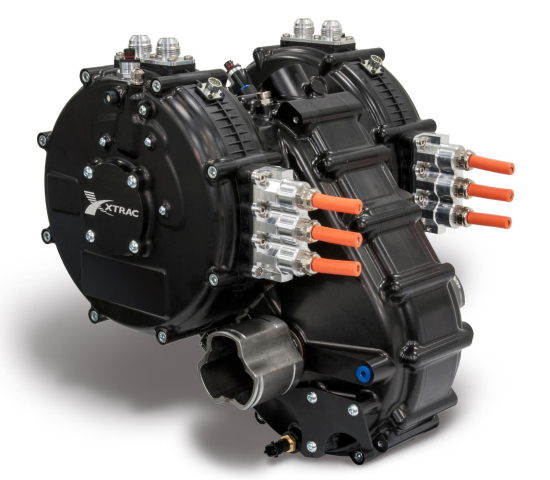 Xtrac’s P1227 gearbox family has been developed to address the growing market requirement for single speed, lightweight and power dense electric vehicle (EV) transmissions. It offers a range of installation possibilities for fast and powerful electric supercars with front-wheel drive, rear wheel drive or four-wheel drive configuration. 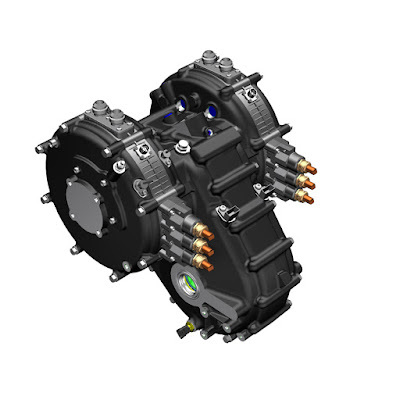 The new transmission system can be integrated with motors supplied by BorgWarner, GKN and YASA, all of whom worked with Xtrac on the integration of their technology into this transmission. The dual electric motors of the transmission system also provide an inherent torque vectoring capabilities. 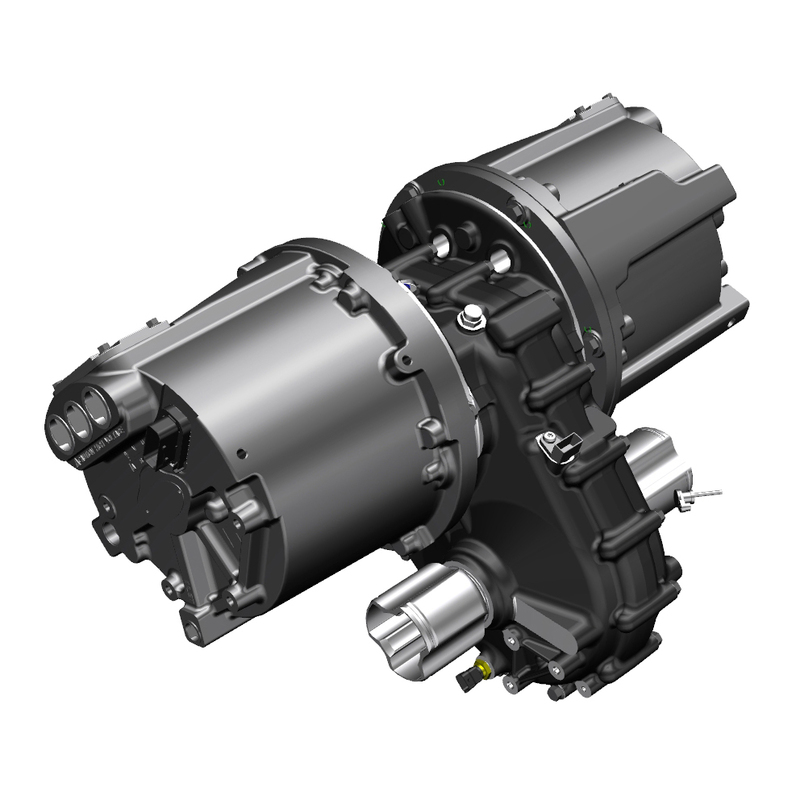 For lower power applications a single electric motor can be specified, reducing the overall vehicle weight further and requiring an even smaller space envelope. 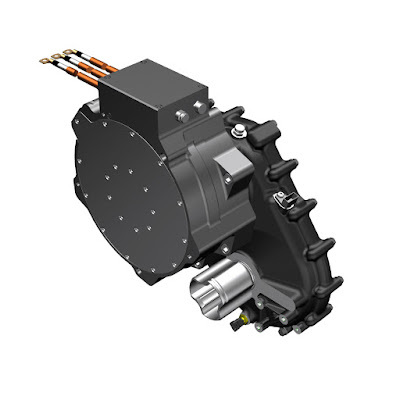 The highly configurable nature of the design also enables an open or a limited slip differential to be specified. In addition, the P1227 family of gearboxes offers a range of single gear ratios, as well as considerable motor-generator configuration and hence vehicle installation possibilities. This enables the transmission, for example, to be installed within a 90-degree angle from the motors positioned vertically above through to horizontally in front of the output. The transmission has been designed as a family to integrate with either YASA P400, GKN AF130 or AF230 or BorgWarner HVH-250-090-SOM or HVH-250-115-DOM motors, but other motors could be suitable as long as the RPM of the motor is less than 10,000rpm, and the peak torque is less than 500Nm per motor like the 90 kW / 300 Nm Evans Electric axial flux induction motor.